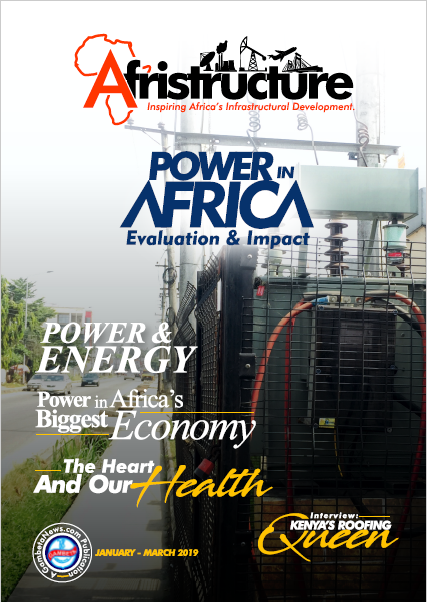 Welcome to the Afristructure Magazine Page. 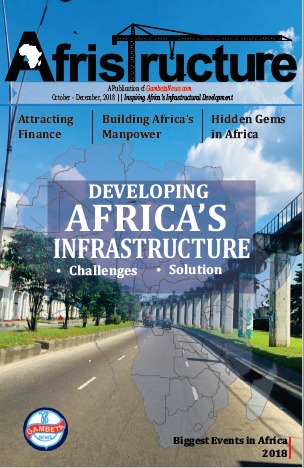 The name for the Afristructure Magazine; Afristructure comes from the combination of Africa and Infrastructure. 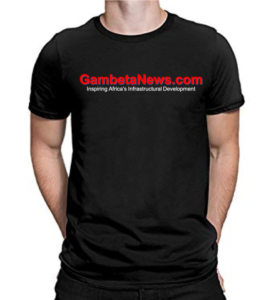 GambetaNews.com has a quarterly print and digital issue “Afristructure Magazine” which showcases case studies from across the continent. 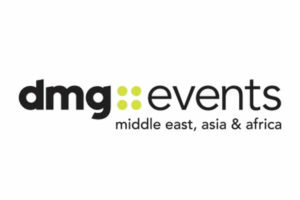 There we explore the strategies implemented by countries in attracting funding, building capacity, combating corruption and other institutional challenges. These efforts are aimed at providing a holistic approach to solving the infrastructural deficit. 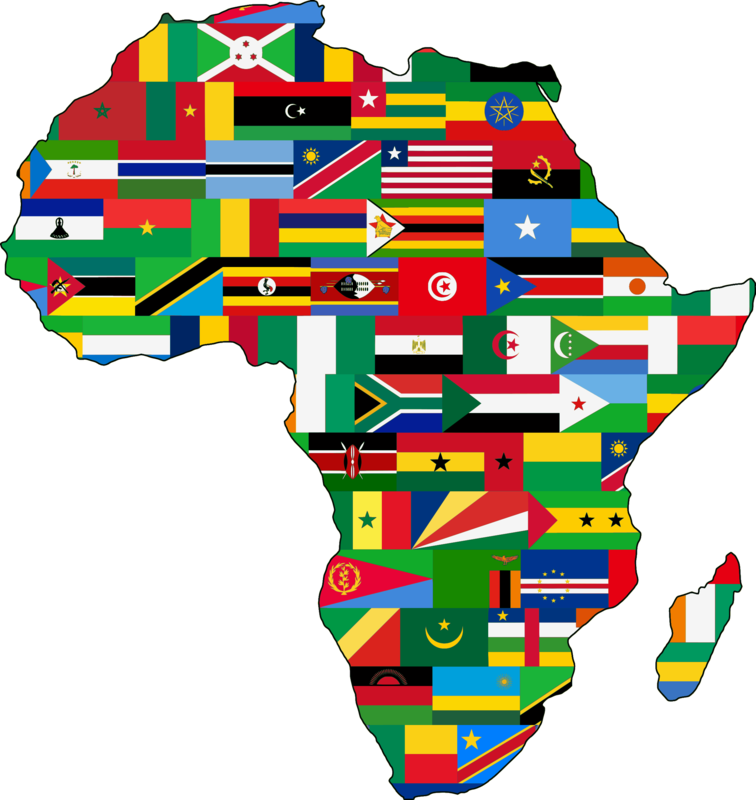 Africa is unique, and solving her challenges requires taking a broad view, but most especially, looking inwardly to proffer solutions. Click on link below image to Download.